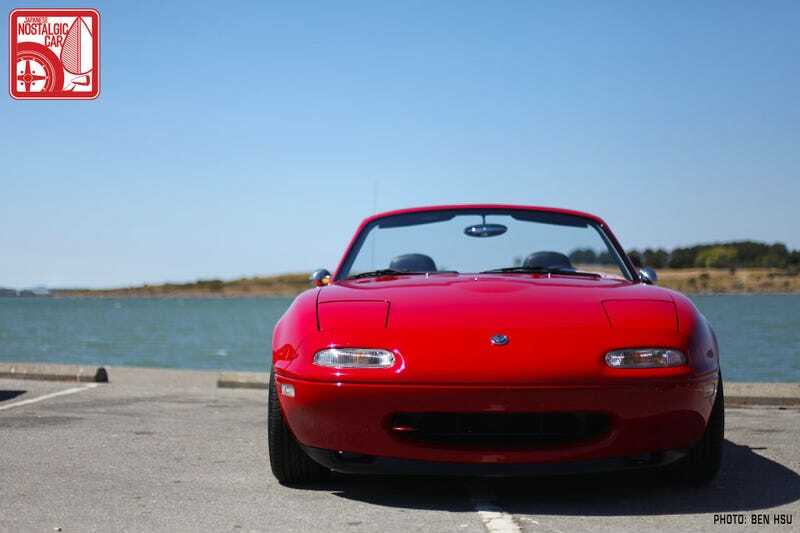 What's your top 3 favorite things about your current car? It can be anything from sounds, looks, performance, etc. 1. The handling- Yeah, I know... But on a good backroad it's sublime. 2. Exhaust Sound- I've got a roadstersport exhaust. When you get on it, it growls like an old British roadster. Plus it pops and grumbles on deceleration. 3. The shifter gate noise- Every so often, when I shift into fourth gear it makes a clicking noise like a gated shifter in an old Ferrari. And every time it gets me.